Mere moments after the Master Chef final, and barely a month into his newest Miznon mission in New York, chef Eyal Shani shows absolutely NO signs of slowing down. Proof? 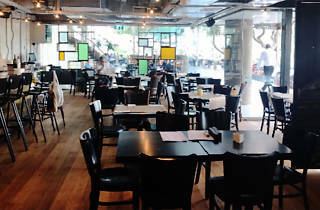 Malka ("Queen" in Hebrew), his new kosher restaurant. The winner of Time Out's 2017 Chef of the Year Award, Eyal Shani opened his regal restaurant in collaboration with the Dualis foundation, which operates social businesses. 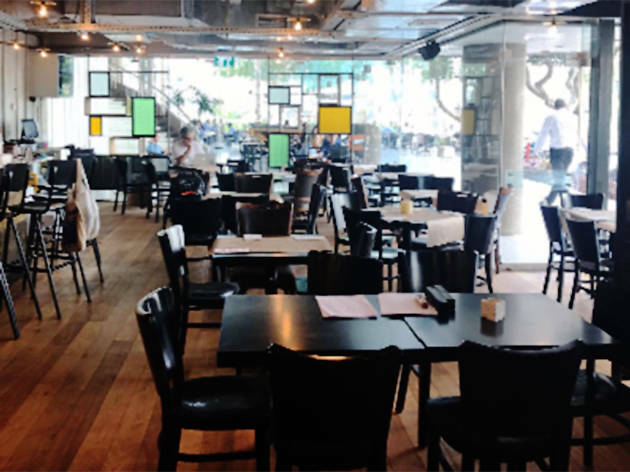 Malka replaced Liliyot, which operated in the Asia House as a kosher chef restaurant, and has held a social project in cooperation with Elem, an association training youth at risk to work in the restaurant industry, for more than a decade. Shani is maintaining the project, and the restaurant continues to promote and train youth at risk. Alongside the purée-filled schnitzel (NIS 67), Malka is serving up a succulent lamb kebab dripping in oil nestled inside a focaccia infused with herbs and field vegetables (NIS 83), blinis filled with eintopf (NIS 75), golden eggplant fillets with spicy tomatoes, tehina, a hardboiled egg, orange, and spicy fish soup with garlic bruschetta (NIS 53), zucchini pasta, ocean focaccia with burnt red peppers, eggplant salad, and olives, and other traditional Eyal Shani creations.